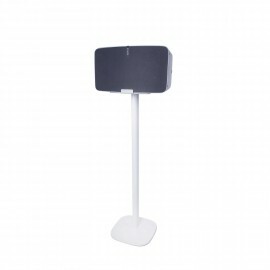 Looking for a floor stand for your Sonos Play 5? 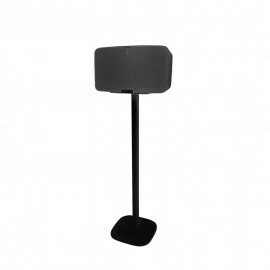 You order this Sonos speaker stand to put you Sonos play 5 in any room. 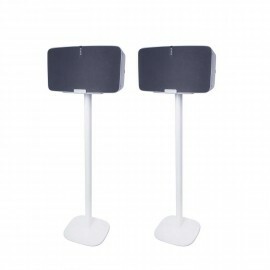 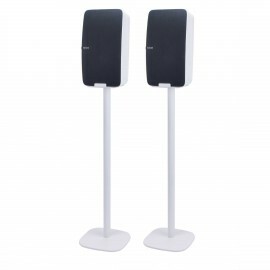 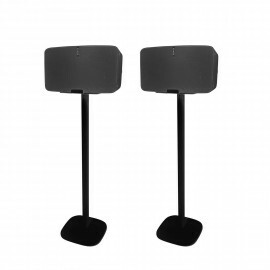 The Vebos floor stand for Sonos Play 5 is made of high quality steel and are beautifully finished with a beautiful powder coated in the color of your white Sonos Play 5 speaker. 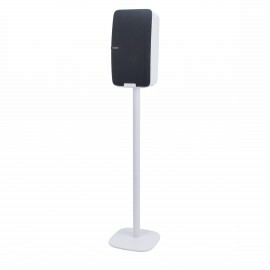 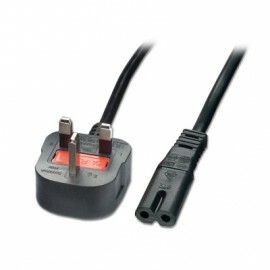 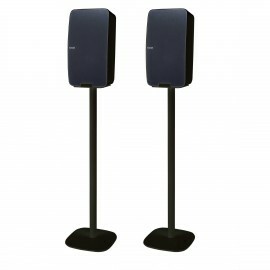 The Vebos floor stand Play 5 is easy to mount and can be placed in any room.